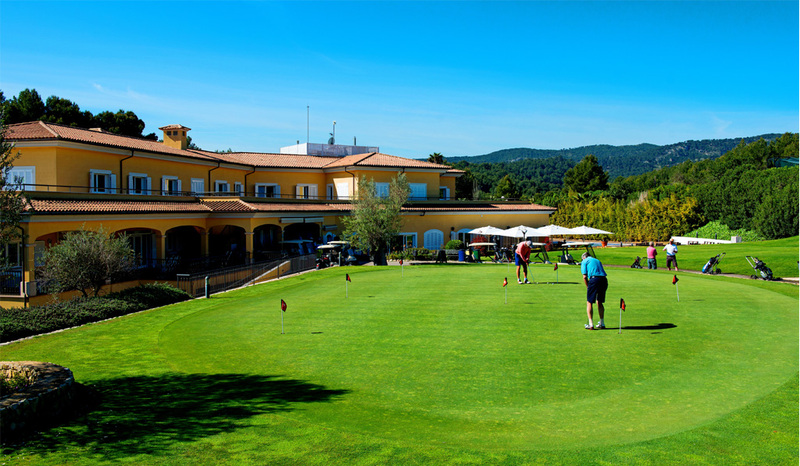 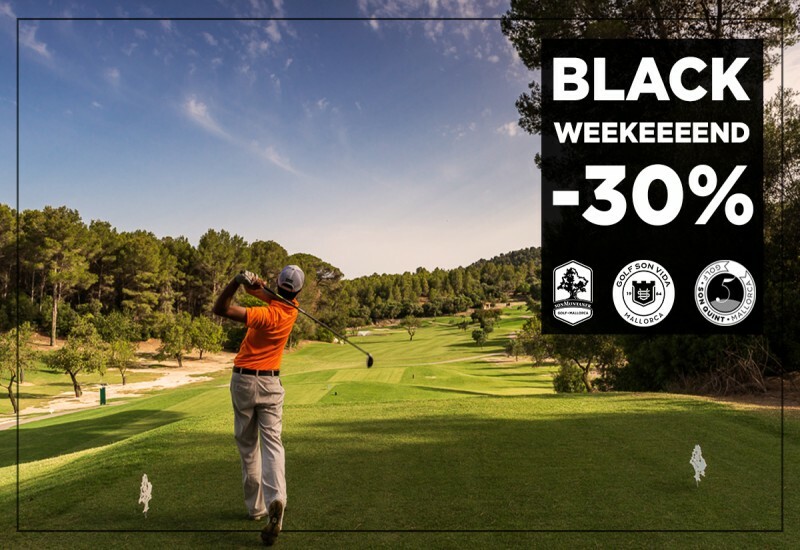 Enjoy Black Weekeeeend at Arabella Golf Mallorca! 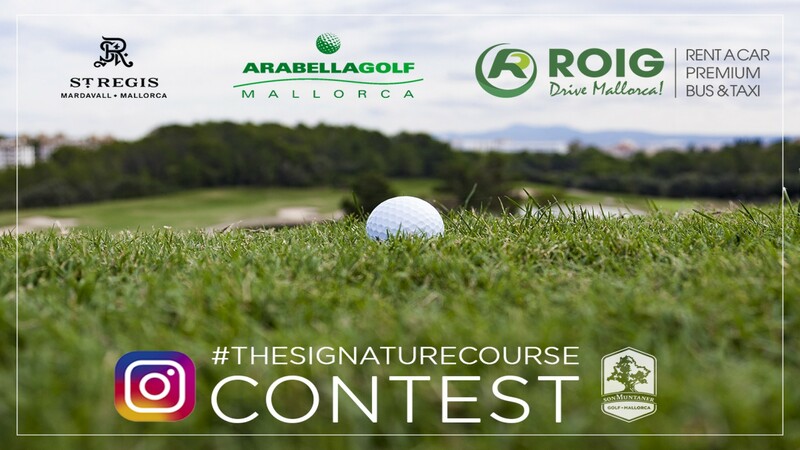 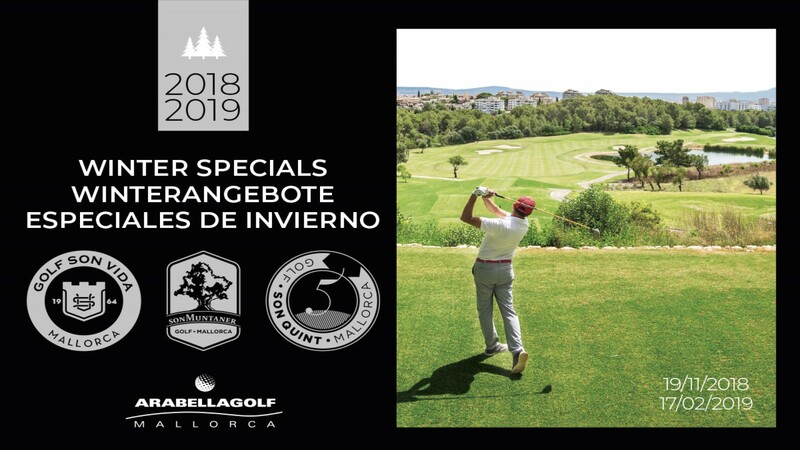 4 days with a 30% discount on any available rate, except "Replay and Invitado abonado rate"
You can get the promo by showing this post in our Pro Shops. 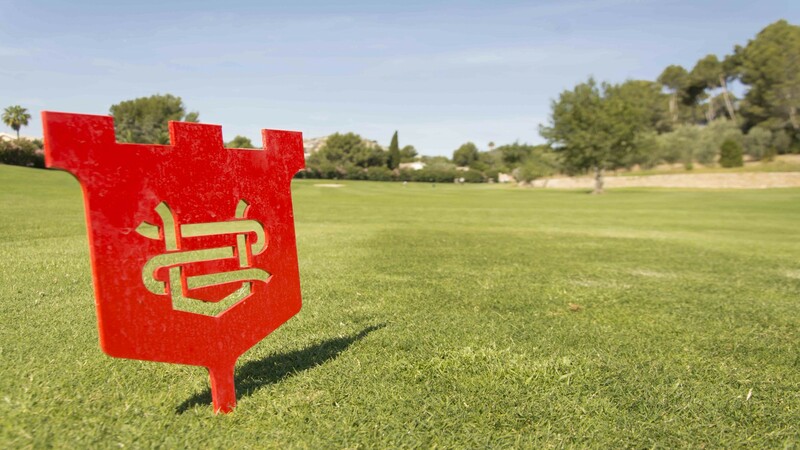 Available Tee times between 23/11/2018 and 26/11/2018.